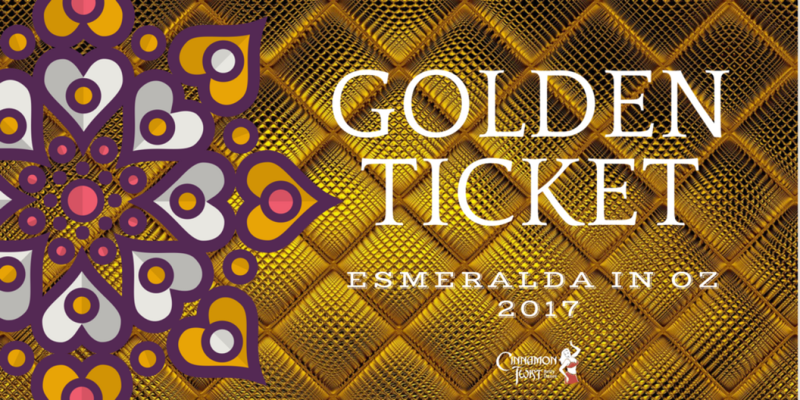 Registration forms cannot be shared - every participant must submit a separate registration form and payment. 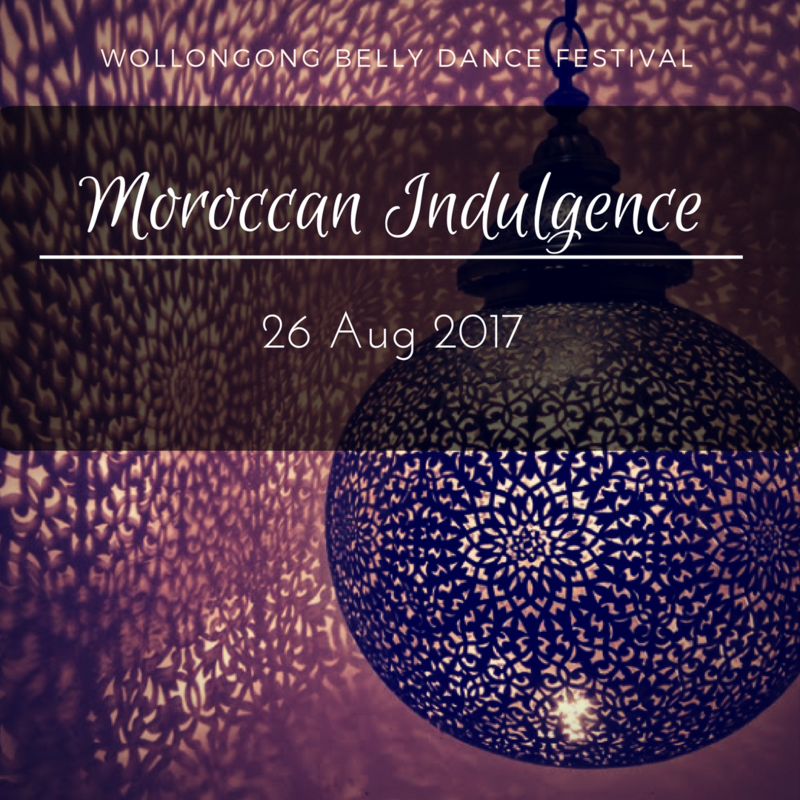 Please register your workshop choices and pay for your package/tickets on the same day. 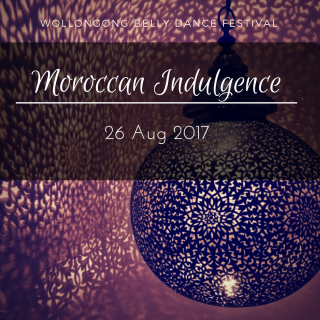 Workshop registrations that are not accompanied by a payment within 24hrs will not be registered. 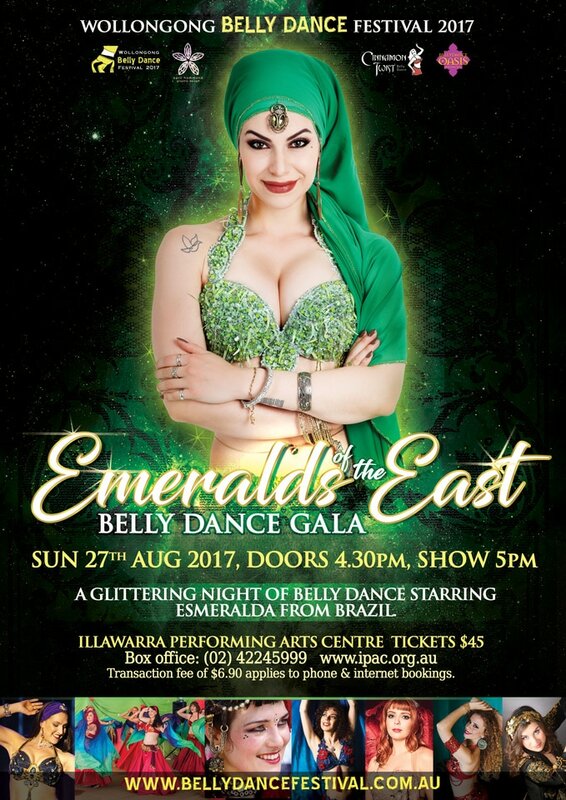 Emeralds of the East: Belly Dance Gala - tickets must be purchased through the box office at Illawarra Performing Arts Centre. Payments are processed through Paypal using your Credit Card or Paypal account. Once payment has been made you will receive a detailed receipt of your items purchased. A confirmation email will follow once your order has been processed. 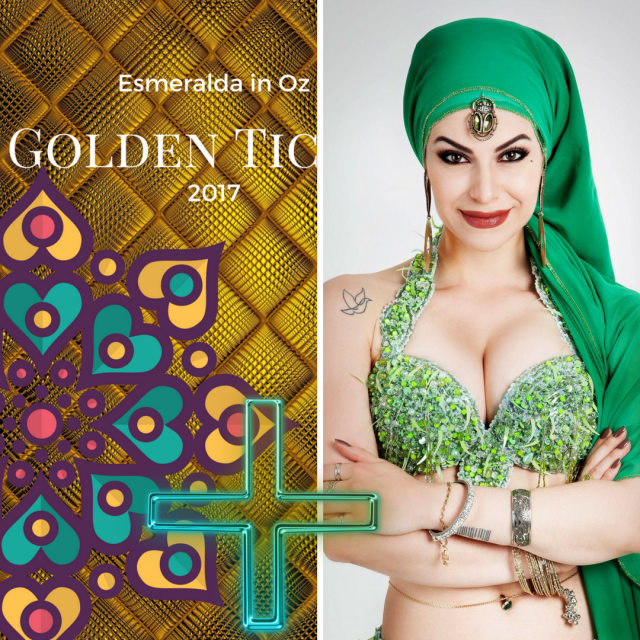 Don't forget to head over to the Illawarra Performing Arts Centre website to purchase your show tickets to the festival's main event starring Esmeralda and Australia's best belly dance artists.